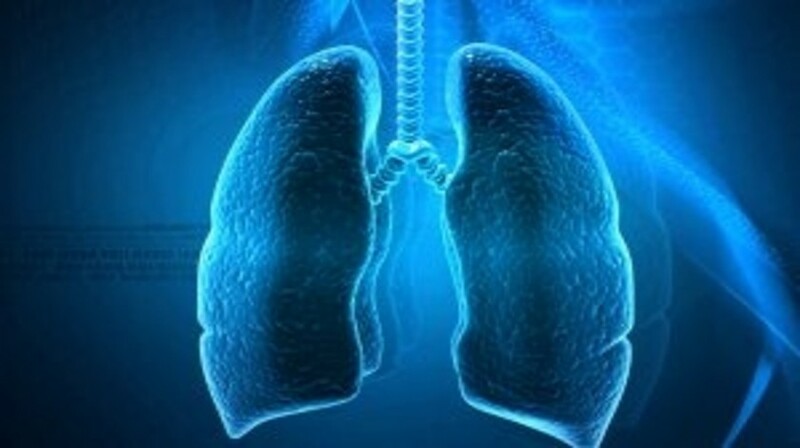 A study published recently in Cancer Cell demonstrates that different types of tumors within small cell lung cancer (SCLC) are visually and behaviorally distinct. Scientists from Huntsman Cancer Institute, University of Utah (UT, USA) analyzed the distinct tumor types and identified – for one tumor type – a targeted drug treatment combination. Researchers created a small cell tumor subgroup replica utilizing mice, termed C-MYC. The team observed that these tumors appeared visually different: “They’re much more aggressive. They grow faster and they spread faster. And most importantly, they respond differently to therapy,” commented Oliver. Through observing differences among tumor subtypes, a more personalized treatment approach can be applied, compared to the blanket treatment of chemotherapy. Chemotherapy is approximately 80% effective, but tumors can develop resistance. Future research will continue to explore the importance of genetic testing in order to identify the correct treatment for types of SCLC. Furthermore, investigations will explore the use the genetic testing in other cancers, such as brain, pancreatic, gastrointestinal and prostate.